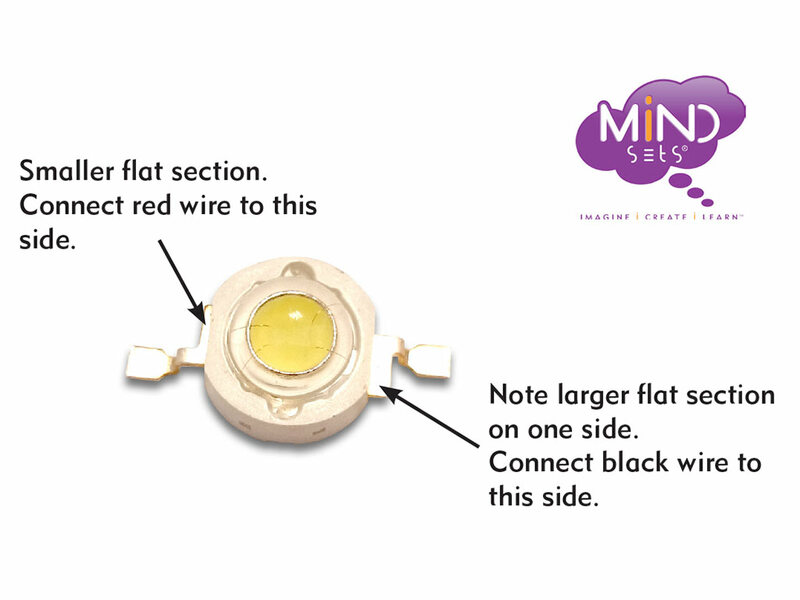 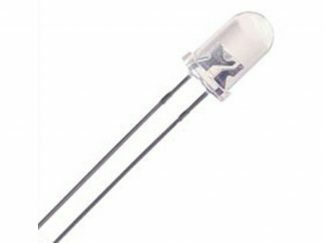 View cart “1W Power LED” has been added to your cart. 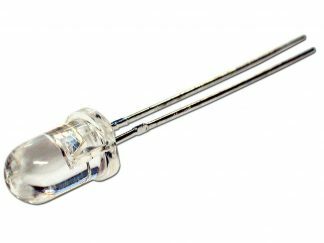 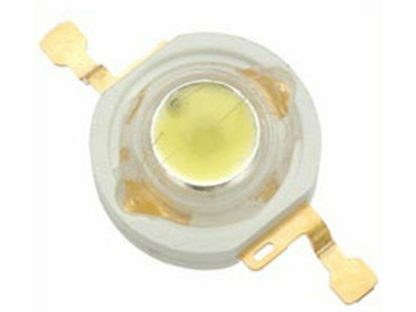 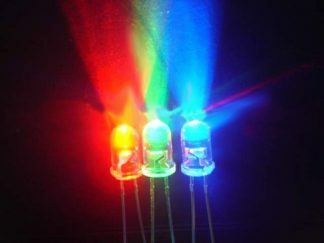 A high power, high brightness white LED suitable for applications such as general lighting, reading lights, flashlights, uplighters and downlighters, indoor and outdoor commercial lighting, LCD backlights and light guides. Package diameter 8mm, lens diameter 6mm, overall height 5.1mm.